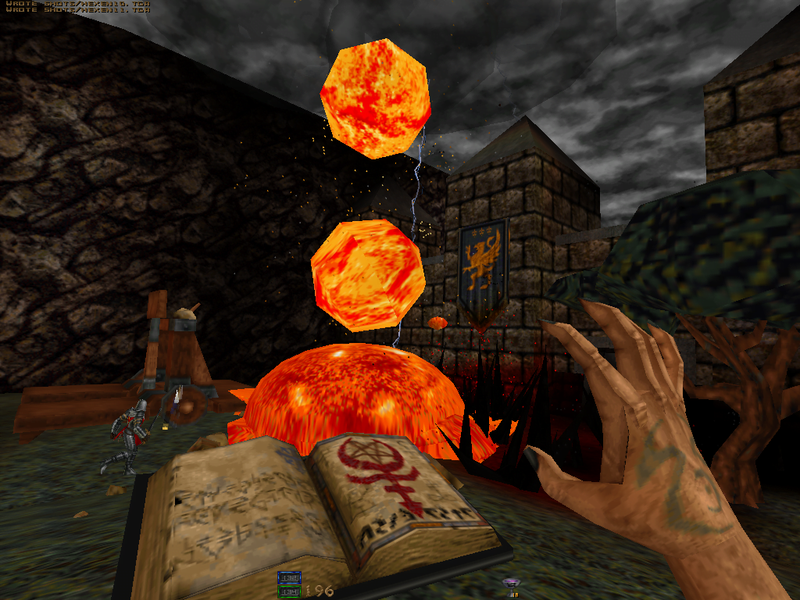 After many months of development, we are pleased to announce the release of uhexen2-shanjaq 1.5.9.1. 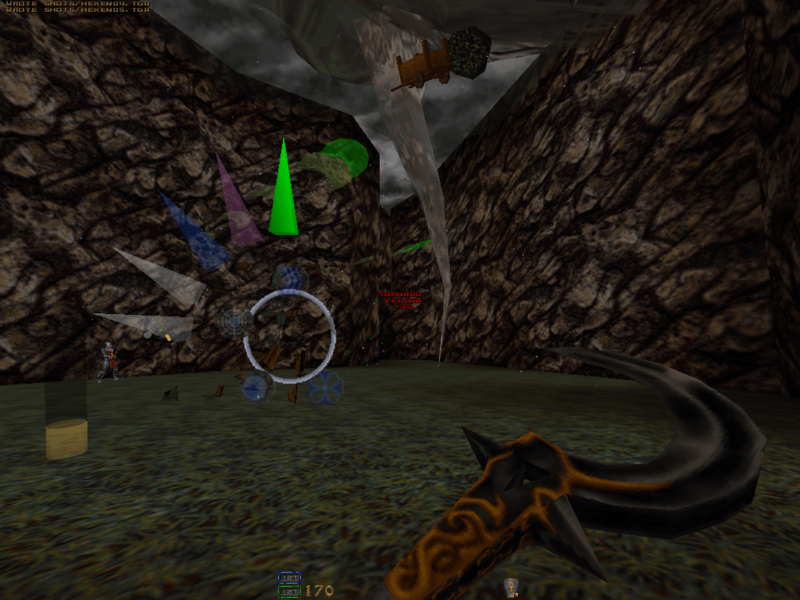 Thanks to sezero, Shanjaq, spike, and samkod the Hexen II community has some awesome new features. 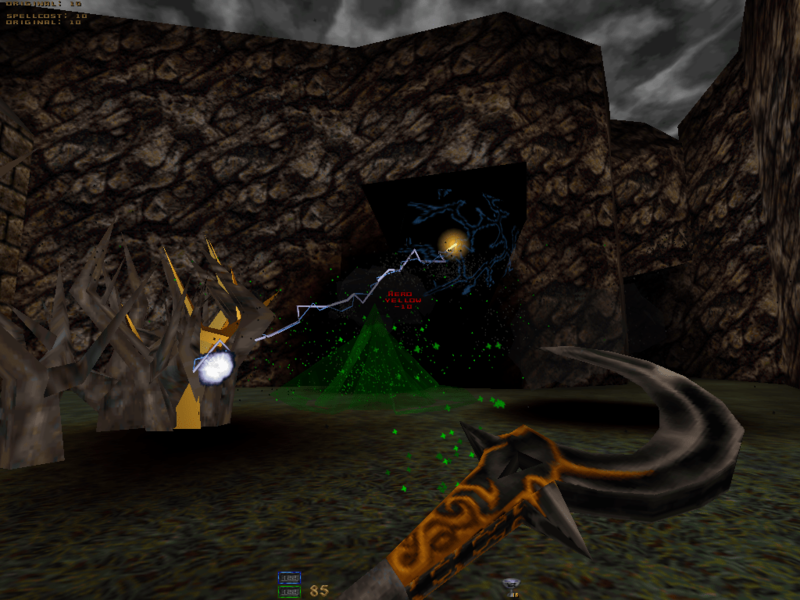 These features include BSP2 support, mission pack auto-loading, fixed dynamic darklight effects for GL, new script functionality, ZDoom-style multi-mod loading, 44.1k audio, and a new Hexen II protocol. 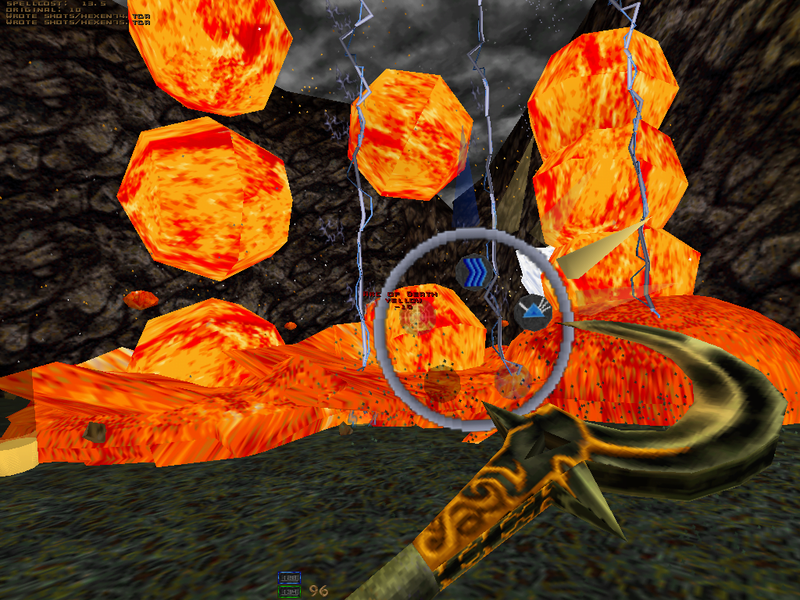 The full list can be found in the changelog. 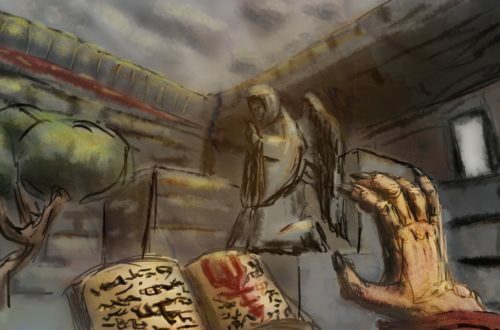 We have also began to build the wiki. It is currently locked until we can get it entirely stood up. Stay tuned for more updates on that. Last but certainty not least. 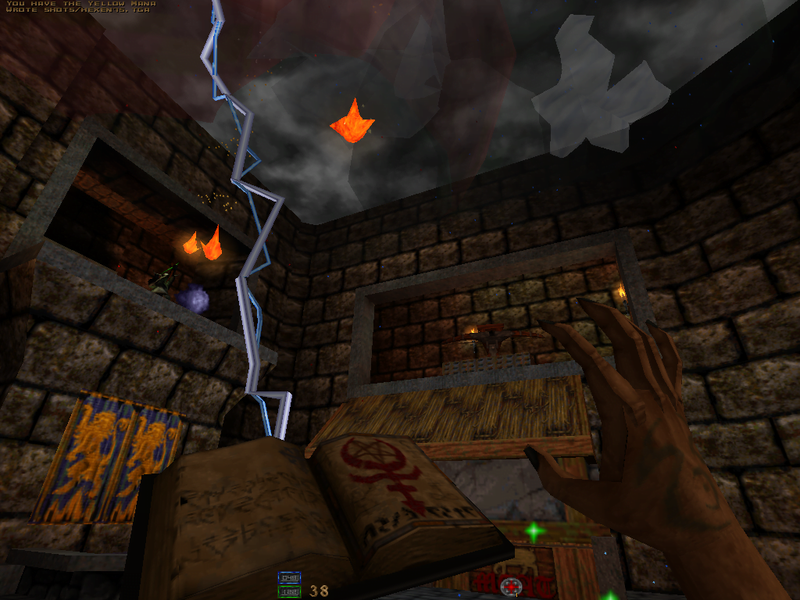 Today we are releasing a new Hexen II pack. 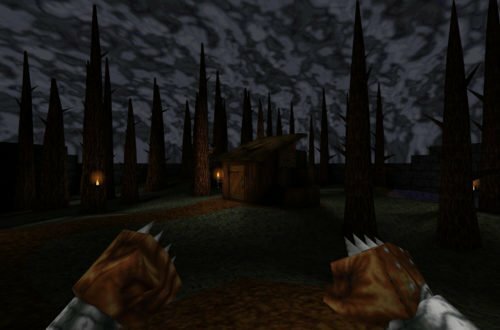 This pack contains the latest version of every mod, map, mission pack, enhancement, etc that has ever been known for Hexen II. 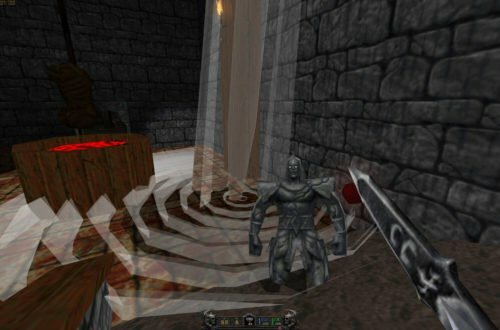 This includes Hexen II and Portal of Praevus, along with a modified GameSpy 3D client that enables users to effortlessly play multiplayer. We currently have 8 servers that are live featuring every type of game. We encourage users to join these servers or host their own for users across the entire world to join. Frag on!